I’ve never been good at making New Year’s resolutions. This year I at least got something down in the form of a rondel. Not sure what St. Francis would think of my translation of his words, but I really like the sentiment. My best wishes to all for the year to come! 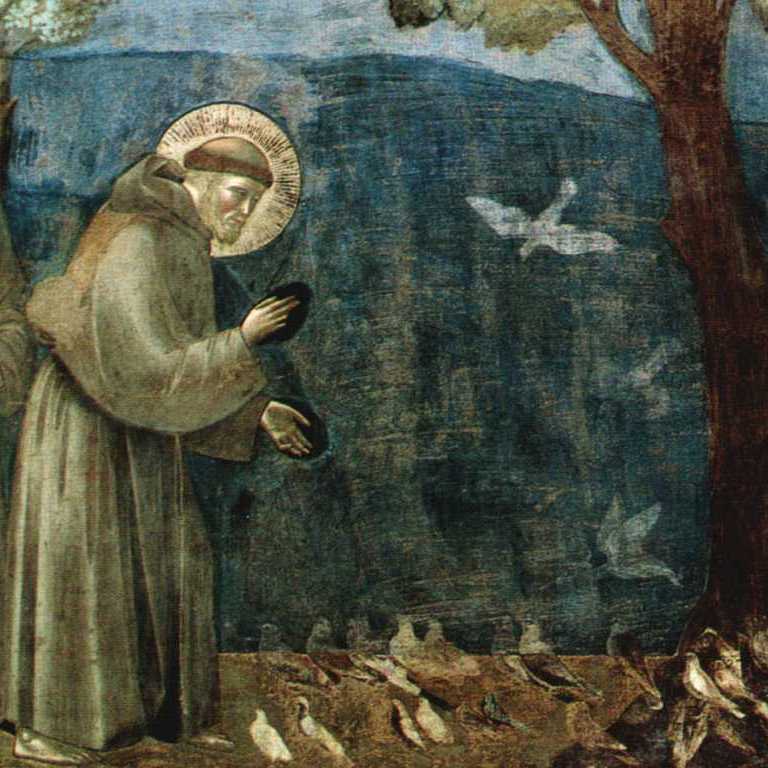 Saint Francis had it right, you know. by letting love set me aglow. Posted in Francis, love, resolution. Bookmark the permalink.